I swear I thought I had already written a review on this but it appears I have not! It's the absolute eyeshadow primer. 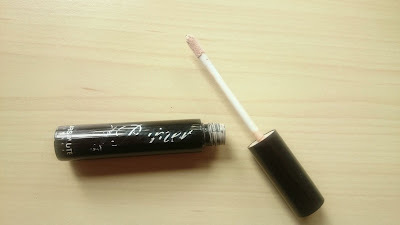 I first tried it in a Glossybox last July and more recently have re purchased through the fabulous Beauty Crowd website. So here are my thoughts. Its just a sleek back tube with a doe foot applicator which mades it easy to apply. 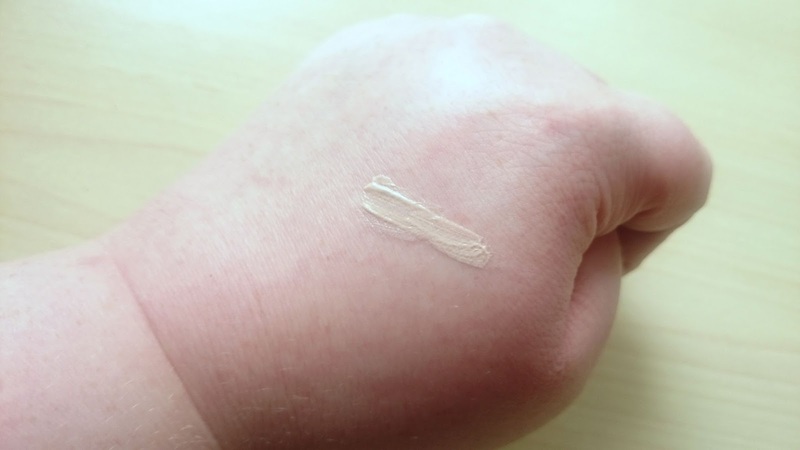 I usually swipe the applicator on my hand once, which is enough for both eyes. The writing does come off the tube pretty easily, as you can see, but that's not a massive issue. It's quite a creamy constancy, It seems slippy and like the product would slip about but it goes on realy easily and it doesn't slip around. 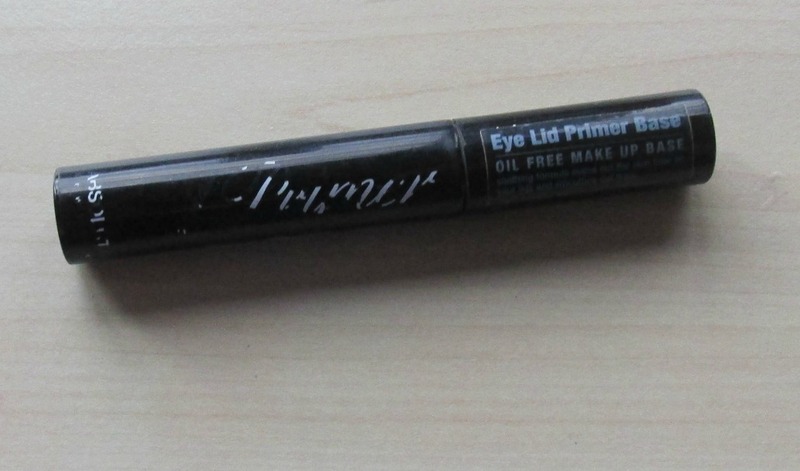 It is also oil free which really helps control the oil on the lids. It really does hold the shadow in place, I use it at 6:30am and my shadow does not crease all day and stays in place until I take it off at around 8pm. I's go as far as saying that it's the best eyeshadow primer I've used (although I've only used a few), I use it every single day and it's so reasonably priced. You can get it here at the Beautycrowd website for £4.95.